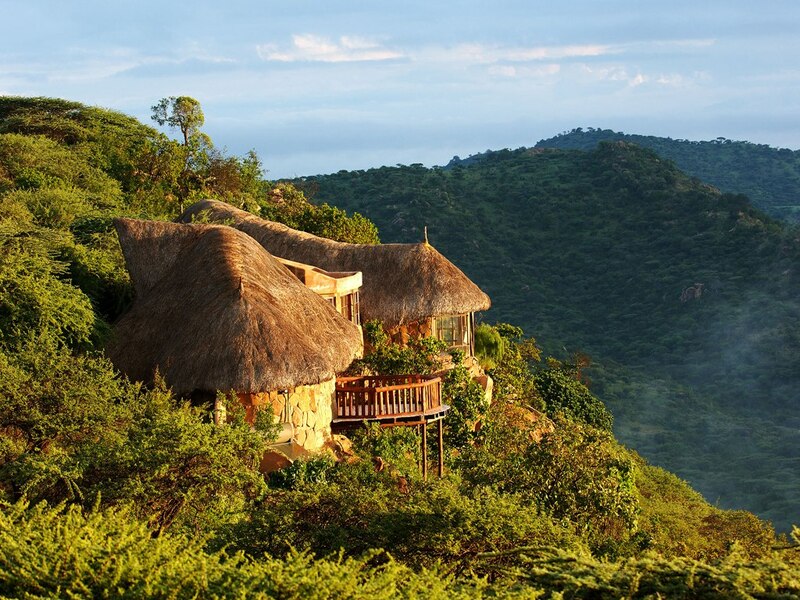 Mahali Mzuri is one of the newest properties in the Virgin Group’s Limited Edition portfolio. 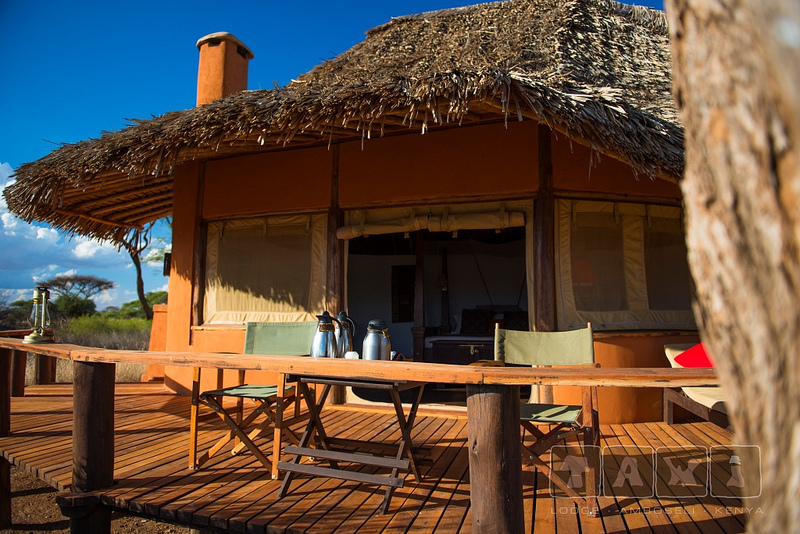 This luxury camp comprising 12 tented suites is located on a hillside in the Olare Motorogi Conservancy which adjoins the Masai Mara Game Reserve. 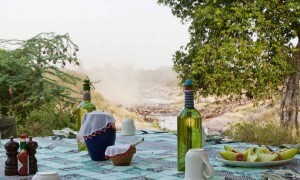 Sir Richard Branson through his Virgin Group has supported the establishment of the conservancy which helps to protect wildlife habitat in the Mara eco-system and to generate income and livelihoods for the Maasai community who own the land. 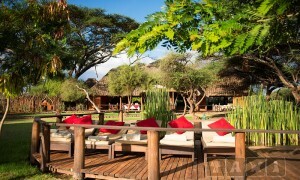 Mahali Mzuri in Kiswahili literally means “beautiful place” and finds itself right in the path of the annual migration. Book for at least 3 nights and get one night free! This offer is available for new bookings made from 20th January 2017 for stays between 1st March – 7th April 2017. The free night offer applies to stays of at least 3 nights where your final night will be free. 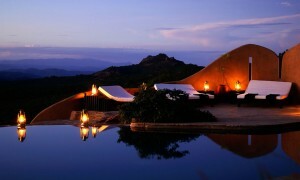 (based on double occupancy), all meals and drinks, high quality wines and champagne. Your final night will be complimentary, with all the usual inclusions.